The Central Detention Facility houses pretrial detainees and sentenced inmates awaiting transfer to the Federal Bureau of Prisons. Women, adult men and juveniles being adjudicated as adults are housed at the Correctional Treatment Facility. DOC offers a range of treatment including health and mental health services; and rehabilitative opportunities including educational and professional development programs to support community reintegration. The new Video Visitation Center (VVC) is NOW OPEN. Learn about visitation at the DC Jail and Correctional Treatment Facility. As a public safety agency in the District of Columbia, DOC is committed to safeguarding our communities and treating inmates with humanity, dignity and respect. 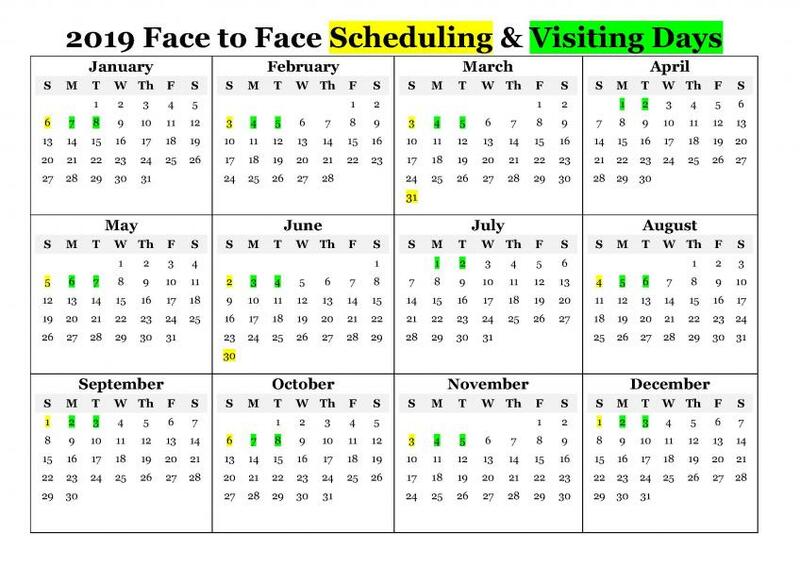 How visits are conducted and scheduled at the DC jail. Help find DC's Most Wanted, call DOC at (202) 715-7541 or contact your local police station. Information on adding funds to a DOC inmate account. How DOC administers the Victim Information and Notification Everyday (VINE) system. Offender Connect is a service that allows a user to add money to an inmate's phone account. Learn more about the services DCDOC offers veterans. Newsham is a 28-year Metropolitan Police Department (MPD) veteran. Thirty DOC recruits were also sworn in as correctional officers. Director Faust testified at the Committee on the Judiciary’s Performance Oversight hearing. Director Faust testified at the Committee on the Judiciary Budget hearing. Director Faust testified at the Committee on Public Safety and the Judiciary Budget hearing. Read attached the full report from the Ridley Group.